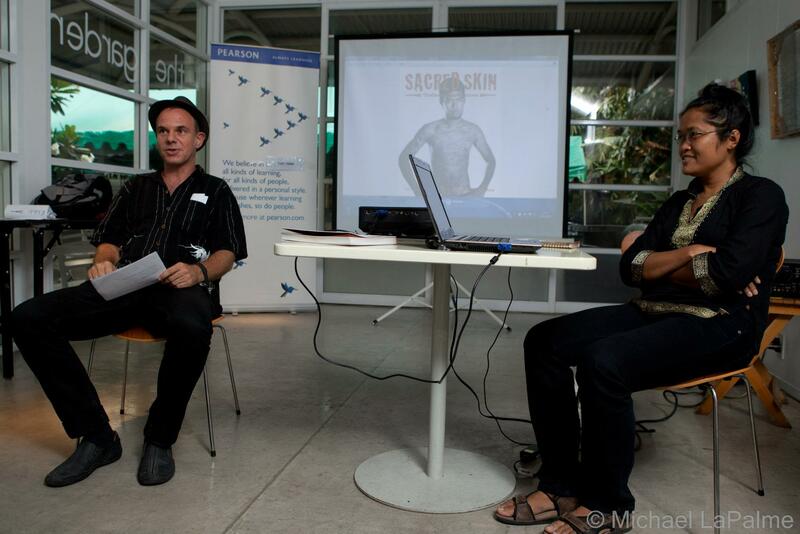 Photographer Michael LaPalme shot my talk (together with co-author and photographer Aroon Thaewchatturat) on Sacred Skin at the Neilson Hays Library during the second Bangkok Literary Festival. 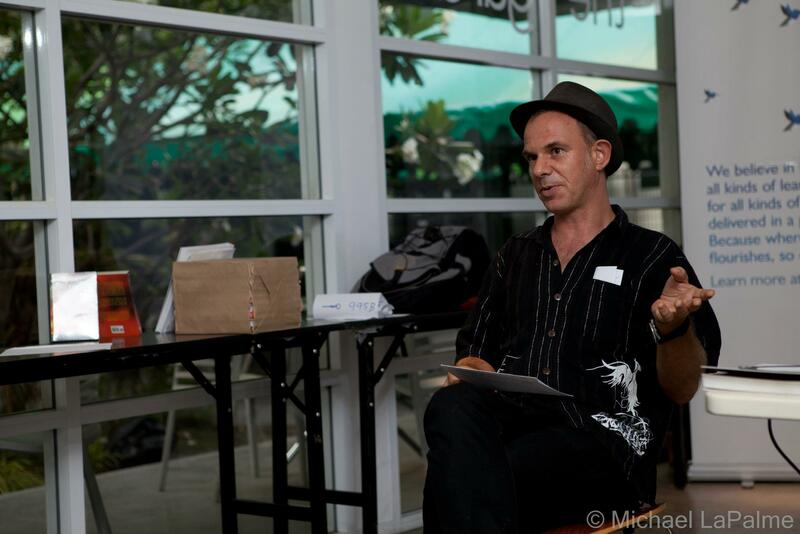 It had been a while since our last talk on Thailand’s sacred tattoos and I had a great time re-engaging with our book and an audience. 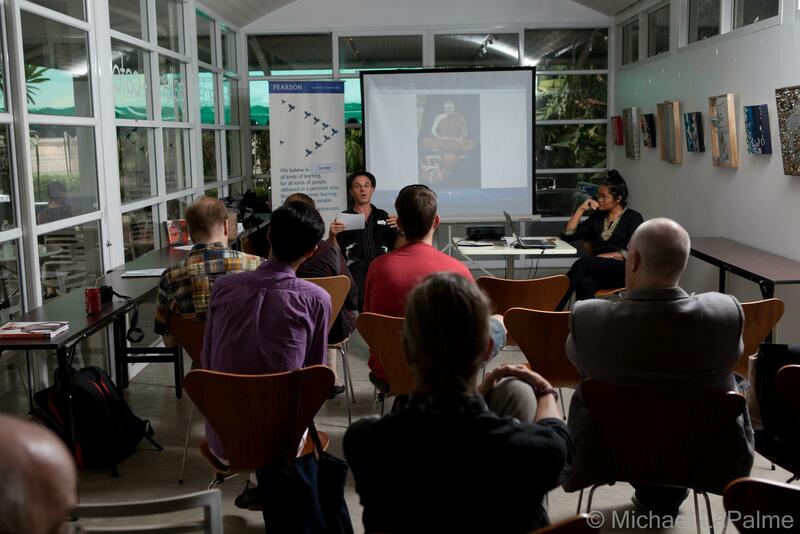 I also really enjoyed Philip Cornwel Smith‘s talk on Thailand’s hybrid culture and hope that this fledgling event will continue next year and offer an equally eclectic selection of writers. Interesting event, I wish to have the information soon enough so can add this event to our website: http://www.bangkokeventscalendar.com, dont hesitate to contact us to post your events!